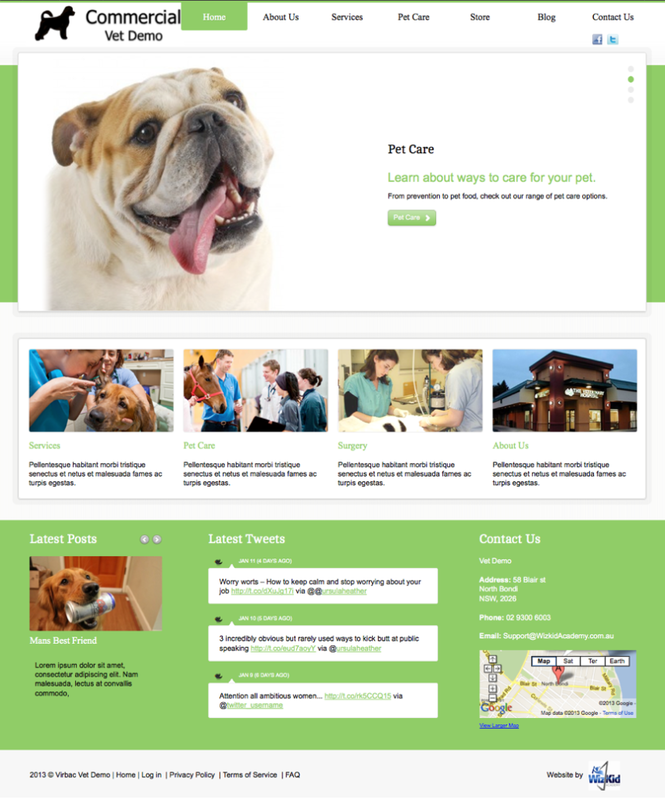 Stand Out From The Competition And Attract More Clients With A POWERFUL NEW Veterinary Web Design. 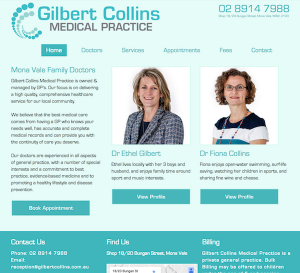 Our 3 custom veterinary website design give veterinary clinics more value and more control over their web presence than any other vet web design company in Australia. Vet Clinics around Australia can now enjoy a more professional online web image with a state of the art vet website specifically designed to STAND OUT from the competition. 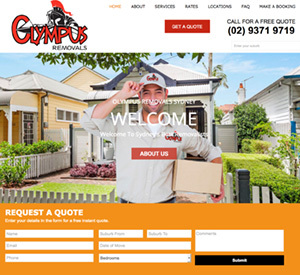 One of the biggest obstacles to success today is having a website that is easy to find amongst the plethora of competition, but also looks good AND effectively demonstrates your products and services in a way that encourages potential clients to contact you. 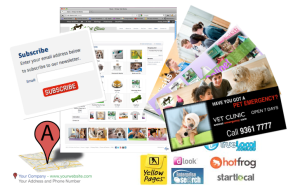 Our vet web designs have been specifically designed to gently encourage visitors to contact your vet clinic for an appointment, connect with you on social media, join your e-newsletter or buying something from your online store. As a major marketing tool for your business, your new website is built for the purpose of encouraging visitors into action. 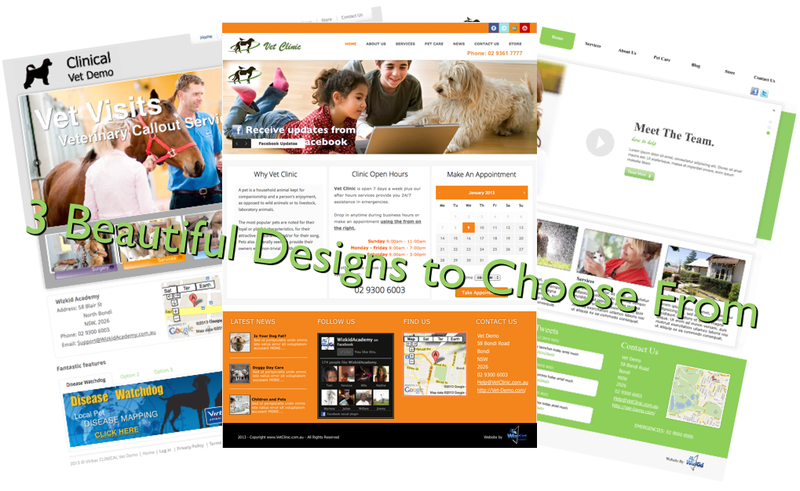 You can choose from 3 professional vet website templates designed to be visually appealing, easy to navigate and powerful marketing tools. Each design provides multiple styling options through hundreds of additional ‘widgets’ and ‘plugins’. Each design can be customised with different colour options to match your vet logo and clinic colours. All three designs come with rotating home page sliders, contact forms, social media icons, blog, Google Analytics and search engine optimisation as STANDARD. 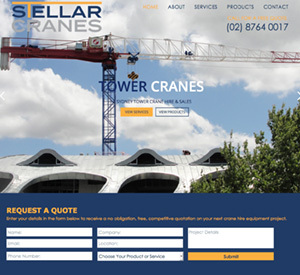 Your website is built using the Easy-To-Maintain WordPress Content Management System (CMS) so that you have FULL CONTROL over all aspects of your website. All 3 designs are Fully Responsive so they work on all devices. This means that your clients can find you while they're out and about on their mobile devices. Each design comes with Vet Clinic Google Map locator installed. You can easily self manage, maintain and update all aspects of your website by following the Easy-To-Follow video tutorials. Your website will include the Virbac Disease WatchDog Mapping Plugin. Your website is Search Engine Optimised with the top 4 LOCAL keywords for your local area. You can easily include additional elements such as videos, audio and images throughout your website. 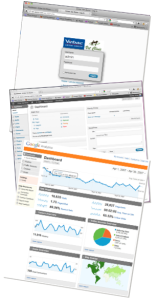 You can monitor website hits and traffic with included Google Analytics. The COMMERCIAL responsive veterinary web design provides a wide, clean, modern design with easy to view home page options and a large footer area that effortlessly transforms into a mobile ready website. - Dozens of interchangable widgets to restructure the look and layout of site. - Changes to any colour you like. - Also includes a Portfolio. 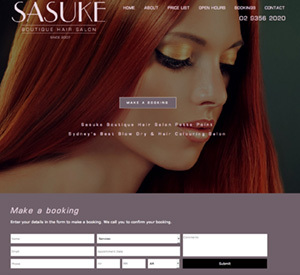 The LOCAL Design provides a ‘homely’ look and feel and works as an appointment calendar allowing Clients to choose their service, their doctor and their appointment time. 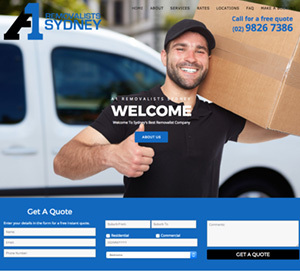 LOCAL easily transforms into a responsive website for mobile devices too. - 3 widgetised areas with an ‘appointment calender’ (SPECIAL). - 4 widget footer area that utilises interchangable widgets. View the LIVE LOCAL Ellenbrook Animal Hospital website here. The CLINICAL veterinary web design makes use of gray and white space and splashes of colour to create a clean and elegant feel. Clinical is NOT responsive. - Large home page slider with customisable slides. Acts like your clinics billboard to showcase specific services or products. - Clean, easy to view contact info with Google Map locator. Professional Vet Clinic Branded User Administrator Login form. Easy to use WordPress CMS to update and maintain your website. Easy to follow VIDEO instructions to guide users how to manage, maintain and update every aspect of their website. Google Analytics installed so vet clinics can keep track of visitor numbers and traffic sources. Add an Online Store. Create additional incomes through the addition of an online store. Sell pet supplies such as food and medicines. You can also use your shop to sell Doggy Day Care, Grooming Services and more. Include an Email Newsletter. Build an email database that you can continue to market your products and services to with an email optin form and autoresponder. Graphics Pack. 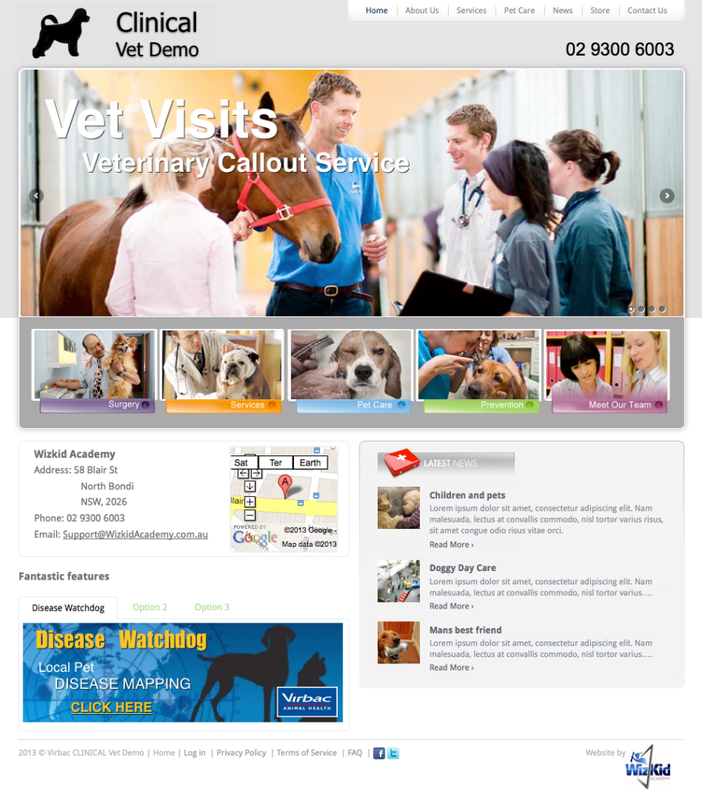 Customise your website further with a personal ‘Graphics Pack’ designed specifically for your vet web design. Local Listings. Let us professionally list your business in 12 website directories. We setup your accounts with complete details so you can enjoy getting found in more ways. Our Vet Websites are designed so we can take care of everything allowing you the time to focus on what you do best… taking care of your clients. 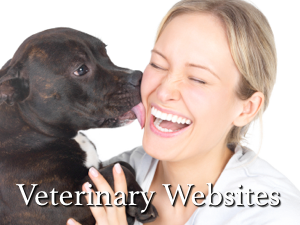 With these Veterinary Web Design we have taken away all the technical issues involved with creating a professional presence online while also saving you thousands of dollars in design fees. 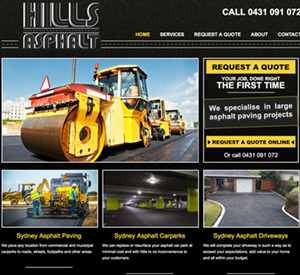 Contact Us for a FREE 30 Minute Consultation to discuss your next Vet Web Design project.